Power soccer isn’t just a game. It’s a way of life. 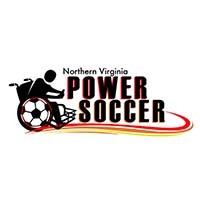 For the coaches, athletes, staff, and volunteers, power soccer builds lifelong relationships while offering opportunities to compete against some of the best teams in the world. 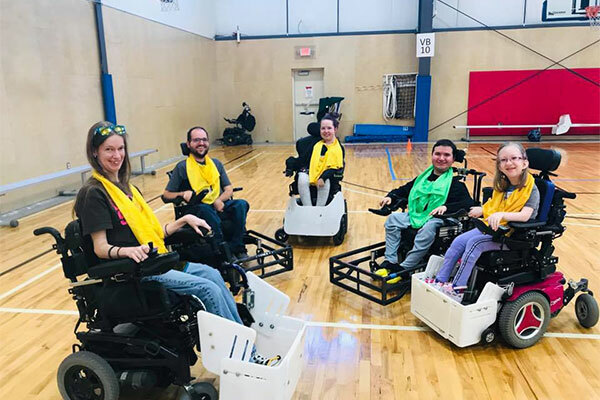 If you’re the kind of person that wants to dig deep, fight hard, and prove yourself in the heat of competition, power soccer might just be what you’ve been looking for. The USPSA depends on our players, coaches, staff, and volunteers. If you’d like to get involved, we’ve got a place for you. Following your favorite team? 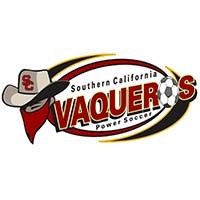 Get the latest scores on power soccer matches here. If you’d like to play, the first step is to find a team in your area. 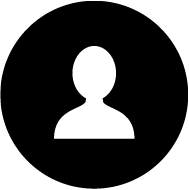 Click here to find the one closest to you. In power soccer, there’s never a dull moment. If you’d like to keep up with our events, check out the calendar. 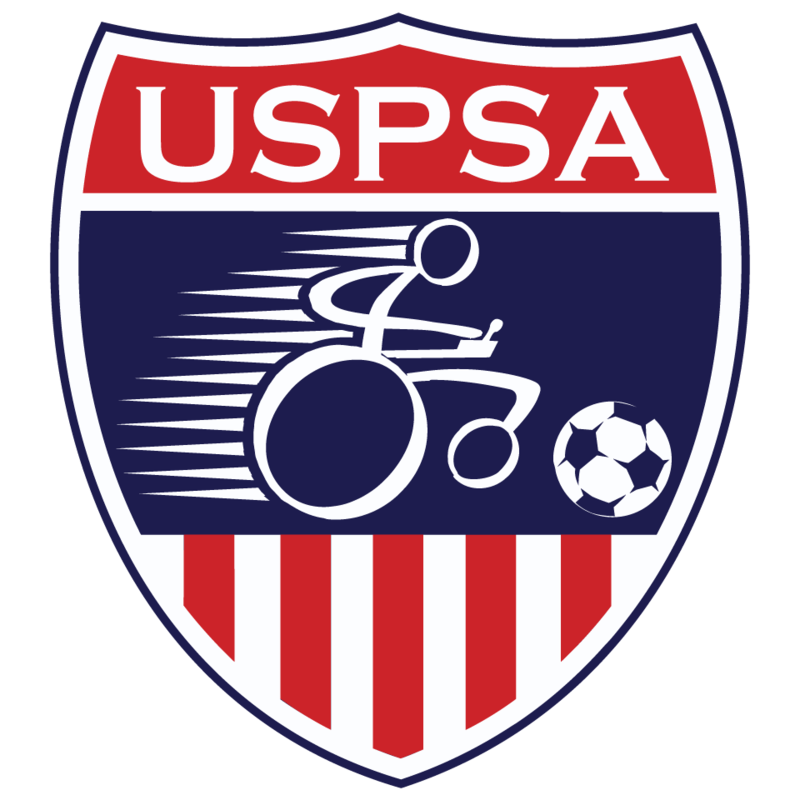 The United States Power Soccer Association is the governing body of the first competitive team sport designed for power wheelchair users. 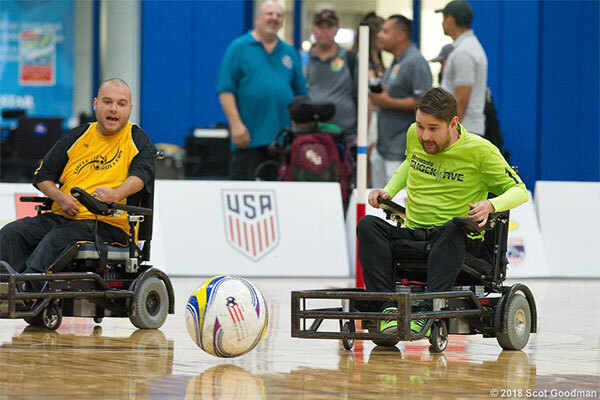 The USPSA is the governing body for Power soccer in the United States. 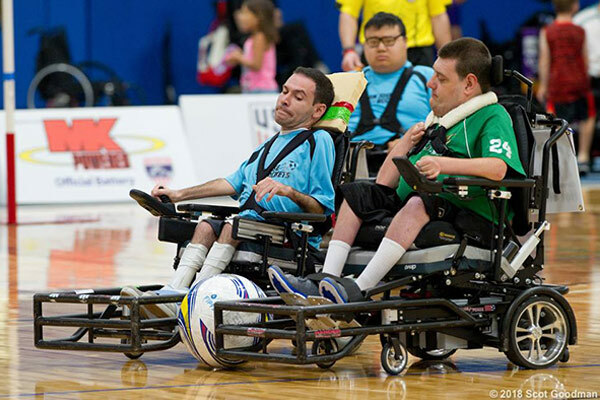 Power soccer is the first competitive team sport designed and developed specifically for power wheelchair users. Athletes' disabilities include quadriplegia, multiple sclerosis, muscular dystrophy, cerebral palsy, and many others. The game is played in a gymnasium on a regulation basketball court. Two teams of four players attack, defend, and spin-kick a 13-inch soccer ball in a skilled and challenging game similar to able-bodied soccer. 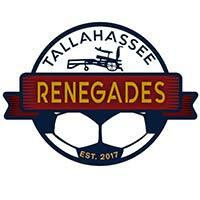 Browse our website for more information about the sport, how to help, and where to find a team in your area! 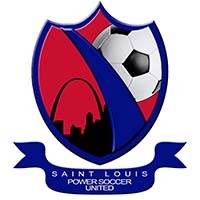 WHAT EXACTLY IS POWER SOCCER? The sport is played in on a standard-sized basketball court. Each team is allowed 4 players on the court at one time, including the goalkeeper. A match consists of two 20-minute periods. Because of the two-dimensional aspect of this game (players are typically unable to kick the ball into the air), artificial space has to be created around the players. Hover over the red dots to learn more! 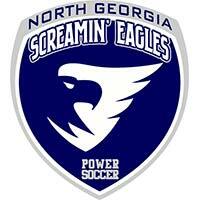 Want to learn even more about where power soccer came from? 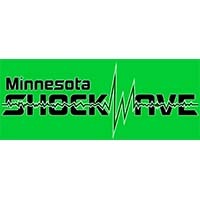 Check out its history! The defending team is only allowed to have 2 players in their own goal area. 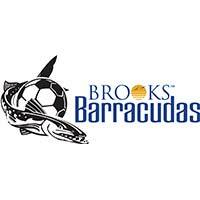 If a third player enters the area, the referee may stop the game and award an indirect free kick to the opposing team. In the case of either of these infractions (2-on-1 and 3-in-the-area), the referee may refrain from making the call if the player in question is not affecting the play (similar to the concept of the offside law in able-bodied football). Instead of nets where wheels can easily get caught, power soccer uses just the posts - indicating either side of the goal line. Only a player and an opponent are allowed within 3 meters of the ball when it is in play. If a teammate of either one comes within the 3 meters the referee may call an infringement and award an indirect free kick. This forces the players to spread the field and prevents clogging up of play, allowing for a greater free flow of play. The only exception to this violation is if one of the 2 teammates is a goalkeeper inside his/her own goal area, then there is no infraction of the laws. In this case, two members of the red team are within 3 meters of the black team. This would be a foul on the red team and be a set ball for the black. Just like able-bodied soccer, power soccer has two assistant sideline referees and one center referee. Sideline referee's help the center determine who touched the ball last, as well as setting the ball for players to kick. One of the great things about power soccer is that you can start playing right away with your own wheelchair if you'd like! Most of our athletes however choose to have a sport chair completely separate from their daily life chair. 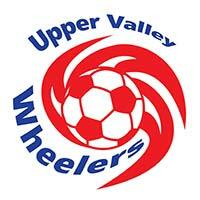 Rear wheel chairs are optimal for this sport as the provide better leverage and spin when kicking the ball. 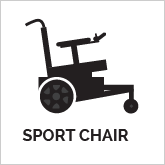 There are several places to find used wheelchairs that can be used for power soccer. For more serious athletes, an investment in a Strikeforce would be an option. This chair was specifically designed for power soccer - by a power soccer athlete. It spins on a dime, reacts without delay and allows players to better reach their full potential. Since power soccer players can't use their feet to kick the ball, a footguard is attached to the front of the chair. Players then use their chairs to manipulate the ball. 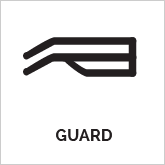 Guards have specific specifications in order to keep the game fair, but they can vary in design and materials. For new athletes who want to try it out, we have plastic guards we can attach to just about any chair. These are not recommended for competition play as they break easily and slow the game down, but they're perfect for anyone wanting to give it a go! 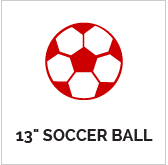 Power soccer's ball is 13 inches - which is about double the size of an able-bodied soccer ball. This is mainly done as a safety measurement as smaller balls can easily get stuck under chairs, causing people to run over it and possibly tip. It's also easier visually for players to be able to see. Within the USPSA, Conference Teams represent the highest level of competitiveness, accomplishment, and responsibility within the organizations. 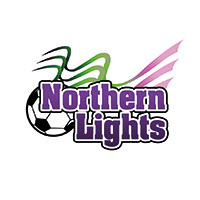 Teams must play a minimum of 12 sanctioned games in the regular season. Learn more. 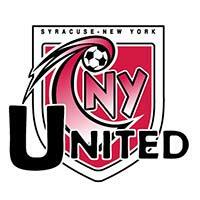 Outside the conference system, teams can still register to play competitively. Non-Conference Teams have no minimum game requirement for the season, but must play at least 6 matches if they wish to compete at the conference level the next season. Learn more. 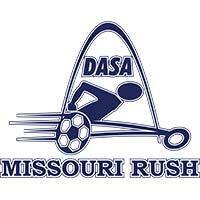 For teams and programs that would like to host recreational power soccer matches, but who aren’t interested in playing competitively, the USPSA also offers recreational teams. 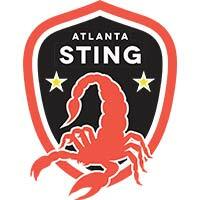 These teams are a great way to introduce players to the sport. Learn more. Ryan Coton will be gearing up for his 15th season this year as he and the Tampa Thunder prepare for the start of the season. “As soon as I started playing, I knew my life would change in so many ways,” Coton said. Coton heard about power soccer through a friend at his local MDA summer camp, and that is where he met an all too familiar face that would teach him how to play the sport. “That’s where I met Jerry Frick. He taught me about the sport,” Coton said. Coton cites Frick as his power soccer role model as he admires the passion Frick showed when teaching young athletes. Coton said that the passion Jerry had is the same passion that drives him on a regular basis. Coton strives to get better everyday and he makes sure he is prepared before every match. “I review a lot of game tape and look for strengths and weaknesses of the other teams,” said Coton. Coton is a seasoned veteran and has played every position, but finds his home between the posts. Coton said that he likes playing goalkeeper but it can be challenging at times.“You have to have a lot of mental fortitude, and the ability to react quickly in any scenario,” said Coton. Coton has set the bar high as he hopes to one day compete for the US National team. Like many people, he has his eye on competing at the highest level of competition in the sport. 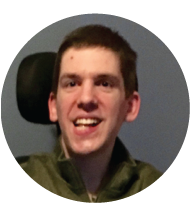 But beyond the competition aspect, Coton hopes that he can impact his community for the better and use power soccer as a platform to inform others of the sport. Coton is a recent graduate of the University of South Florida and is currently working on designing a website as well as designing video games. When not on the court he likes to play video games and enjoys writing. 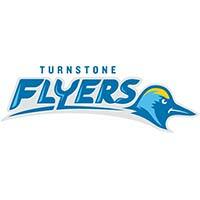 Do you know of an athlete or team that deserves to be put in the spotlight? We’d like to hear! Submit your nominations online! 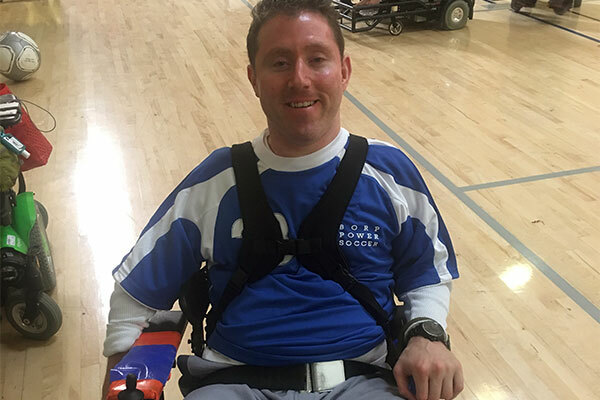 If you’re new to power soccer and the USPSA, it can feel like a lot to learn. But the best way to get involved is to start by learning what we’re all about. We hope you’ll check out some of our upcoming events to learn more about the sport, and how your skills and talents can fit in with our mission. Even in the off-season, we never take a season off. Want to keep up with what the USPSA is doing? Sign up for our newsletter. Not too often does the disability community have a chance to celebrate a moment of realization. 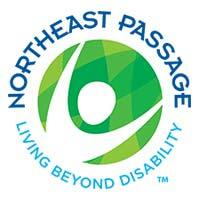 Indeed, people with impairments have to fight more than their peers to get recognition. 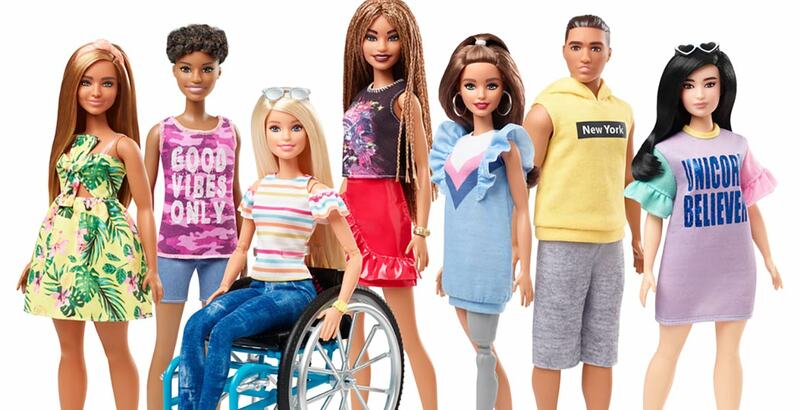 That changed in a big way this month when three large organizations – Apple Inc., Major League Baseball, and Mattel – made announcements that will delight most advocates. 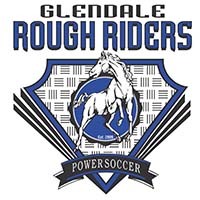 Most power soccer athletes are complex rehab users and, as such, MK gel batteries are the predominant power source that they rely upon for their everyday lives. 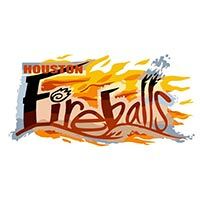 We see this organization as a tremendous opportunity for power wheelchair users to get involved in something that makes them feel good about themselves, and we want to do all we can to increase exposure for the sport and attract more teams and players.